Microsoft is expanding a program that has been specifically designed to recruit women who are looking to resume work after a break. There have been complaints regarding sexual harassment and gender discrimination at Microsoft and the program has been designed following these complaints. Such returnship programs are becoming increasingly popular in Silicon valley as technology companies are working to address the criticism towards them for their bias towards young male staff.Women make up 26 percent of Microsoft’s employees all over the world and 19 percent of women are in leadership position. The program is a part of Microsoft’s LEAP diversity initiative that is focused towards recruiting women and minorities that come from unconventional programs, for instance self taught coders and those who graduated from coding bootcamps. The camps consist of around 40 candidates that have signed a contract of six to eight months with a chance of full-time offers upon completion. The returnship trainees will be sent to two teams in Vancouver. One team will be related to augmented and virtual reality while the other will be related to a video game studio. 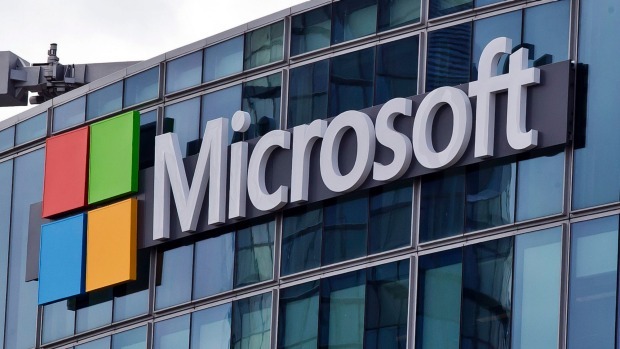 Microsoft faced 238 internal complaints related to gender discrimination or sexual harassment from the year 2010 to 2016 as per the court filings that were made public in March. It was sued in Seattle federal court in the year 2015 for not acknowledging pay raises or promotions to women. The company, however did not admit to these claims. The company told that in March, the company got 83 complaints of harassment and 84 complaints regarding gender discrimination last year. These complaints resulted in the company firing 20 employees. The post Microsoft making it easier for women to return to work appeared first on TechJuice.